After a successful launch in the Neston area, which has seen levels of bookings increase week on week, providing a 200% increase in bookings in Neston we are now primed for a full Cheshire West roll out. On Monday 5th November 2018, Argyle Satellite will be providing an around the clock service for the people of Ellesmere Port and Neston. Providing a wider range of booking and payment options along with an around the clock service. We need more local drivers! Our aim is to provide a prompt efficient service, all the time, every time. Such has been the interest in our launch from licensed Cheshire West and Chester licensed drivers, you will no doubt notice some familiar faces driving for us. All work undertaken in the Cheshire West and Chester borough will always be given to drivers licensed to work in this area as priority. Drivers can rest assured, that our Cheshire West drivers will work primarily in this area, we will not make drivers work where they don't want. Likewise, we will encourage our Ellesmere Port and Neston drivers to give the towns the service they deserve! Our Wirral licensed drivers will only provide support when demand for service is greater than vehicle availability. With an extremely competitive fare tariff, multiple booking options and Manchester Airport transfers from £49.00 including parking charges demand for service will continue to grow. Having been granted a Cheshire West and Chester licence, we come with an exciting opportunity for licensed drivers who want to work in this area. The CW&C deployment of Argyle Satellite will run largely independently from its WBC operation; as it is our aim to deliver a traditional local company experience, with the support of a large fleet when demand is exceeded. 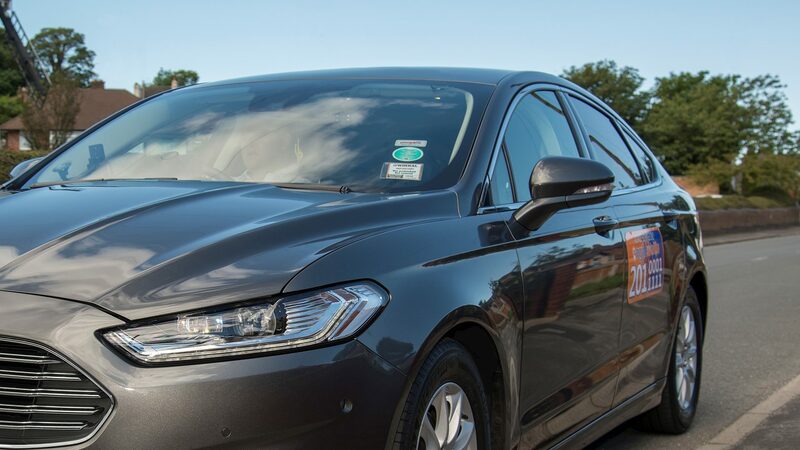 A business model around local drivers, providing customers with the same familiar faces but with the addition of payment and booking options that the modern consumer demands. 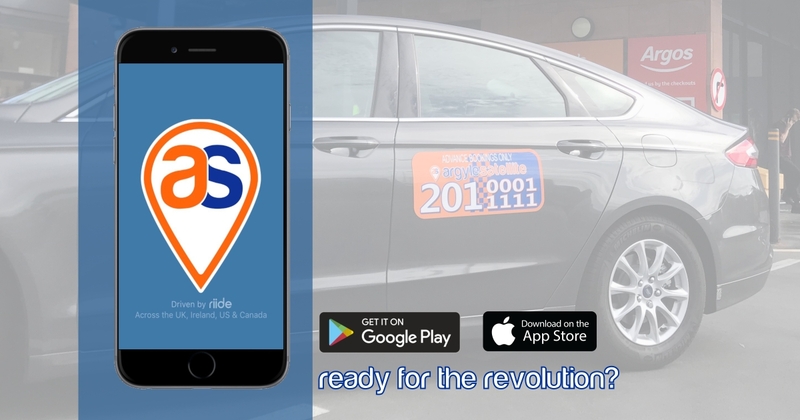 With an already established customer base providing over 1,500 journeys every week in the south Wirral area, and the installation of free-phones at both Aldi and Sainsbury’s stores in Neston, demand for our service is set to increase week on week. By providing a dedicated private hire / taxi service for the people of the Ellesmere Port and Neston Borough; driven by the people (and drivers) of this area. We hope that our expansion will not only meet demand but also improve peoples’ confidence in the local transport network to generate additional demand and sustainable employment opportunities for new and current drivers. If you would like to find out more about how we can assist you in becoming a driver, or you are a Cheshire West licensed driver looking for more information, please call 0151 666 8383 or fill in the contact form below.